Jim is a workaholic man that misses his anniversary, so he promises to his family that they are having a weekend away at a nearby lake. But he gets dragged to a mansion with his family to do some business before leaving for the holidays. They are forced to spend the night there as a flooding does not allow them to leave. 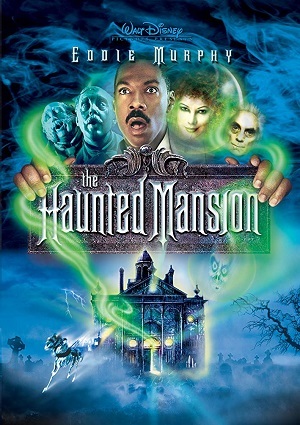 During the night, the whole family encounters some kind of mysterious presence and they start believing that the mansion is actually haunted. But they cannot leave before the daylight, so they will have to manage to survive a whole night at the Haunted Mansion.